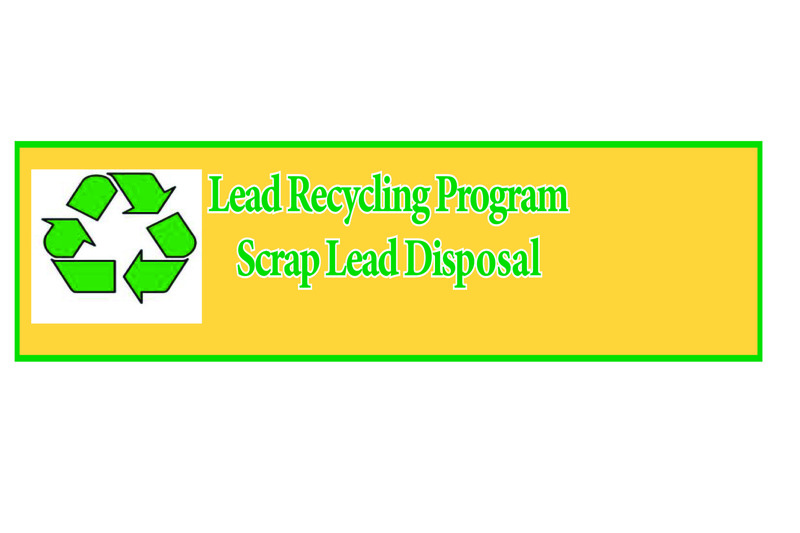 Do you have scrap lead that needs to be disposed of? Pinestar pays competitive rates for scrap lead products! No need for you to pay shipping or arrange logistics!